What stands between your family and the starry night sky is often very much an overlooked feature of any home, and can become highly neglected over time. Your roof requires equally as much maintenance as any outdoor feature, if not more because replacing a roof in disrepair can be a costly, time-consuming and disruptive affair! The general rule-of-thumb for roof painting is every two years if the roof itself is well maintained and cleaned from season-to-season. The best time of year to paint one of your home’s greatest assets is during the winter months in Gauteng, when the weather is dry, steady and not very windy. Ensuring continued roof painting over the years will prevent unexpected leaks, weakness in certain areas and blocked valleys on tiled roofs. It sounds like an obvious statement, but very often many home owners buy their homes without proper knowledge of what the roof is made of, and what it has been coated or painted with. If you plan to buy a new home, do your homework and make sure to find out. Different roofs require different types of maintenance, for instance; flat roofs are prone to developing leaks over time, so it’s important to check for potential cracks and leaks and update your waterproofing before re-painting. Tiled roofs are generally highly durable, but can become damaged and faded by storms and harsh weather, so it’s also important to check for cracked and damaged tiles before re-painting. 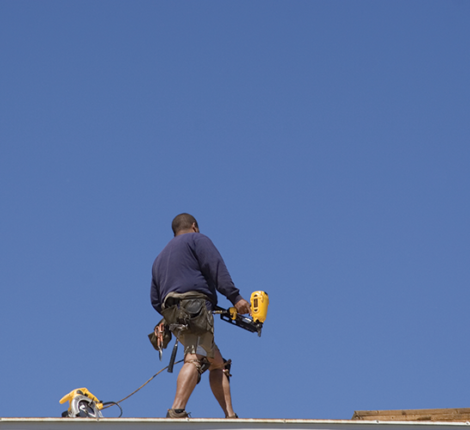 Different roof materials will require different types of paint – this is a no-brainer. 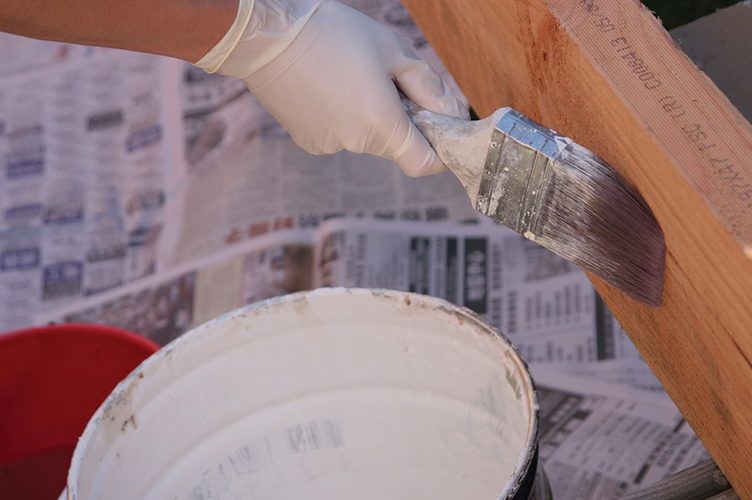 Make sure to know which material you are working with and choose the right paint for the job. 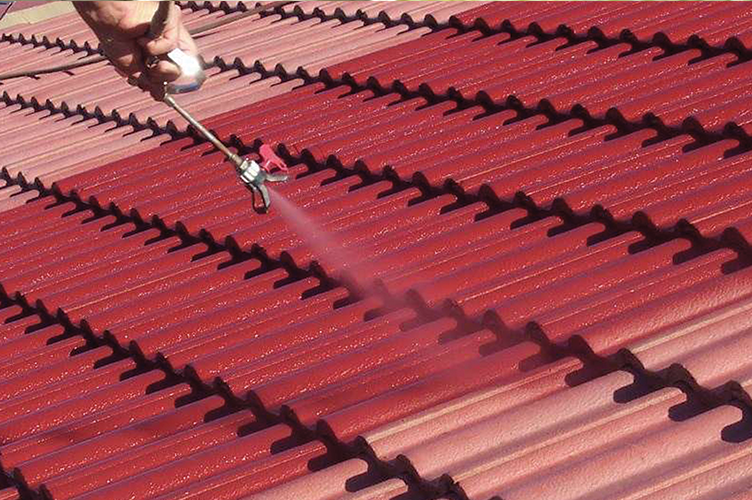 Cement, fibre cement, and concrete tiled roofs require paint that is highly durable and easy to apply. Corrugated iron roofs will require an acrylic type paint that can be either sprayed or painted on. This is an important one, because the weather can literally make or break your day or days of roof painting. This is why winter in Gauteng is one of the best times of year for roof re-painting, the weather is steady, dry and not too warm. Rain and harsh, hot days are not your friends when it comes to roof painting, so keep this in mind! One of the most vital steps before painting your roof, is to ensure you are working with a clean and smooth surface, free of cracks, loose tiles and leaks. 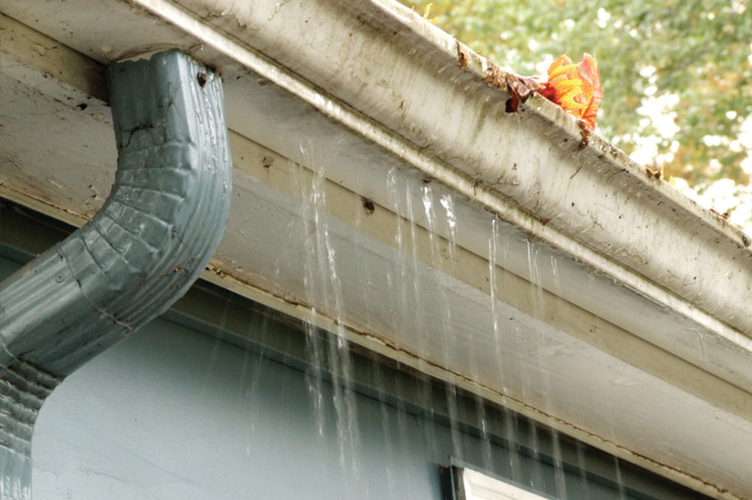 Keep your roof gutters protected from running, leaking or splashing paint by covering them after you have properly cleaned your roof with light-weight sheet plastic – stuff the plastic into the gutters so that running or leaking paint from your roof will be caught by the plastic and not stain your gutters. 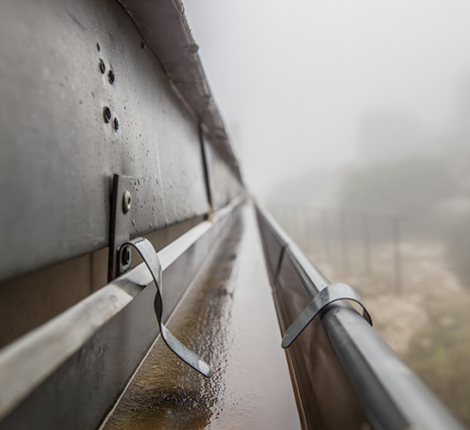 Easy Flow Gutters offers an expert roof painting service in the Gauteng and Pretoria regions, and are officially Plascon and Stevenson approved assessors of the quality of your roof for repair or maintenance. Get in touch for a quote, just in time for winter!